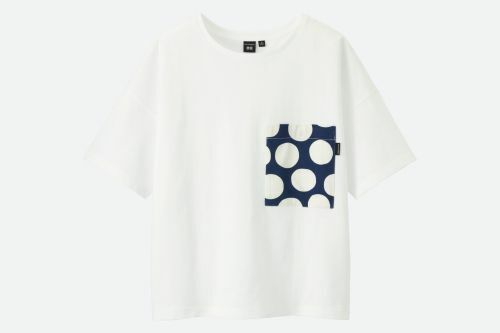 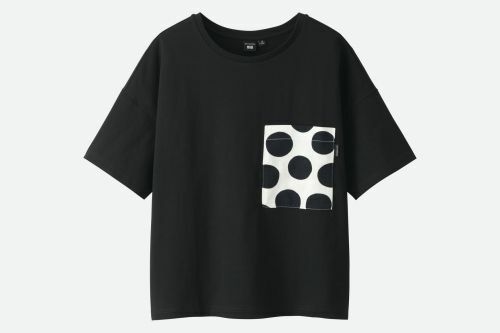 Marimekko and UNIQLO, a Japanese global apparel retailer, announce their partnership on a special edition collaboration collection which will be available for a limited time only. 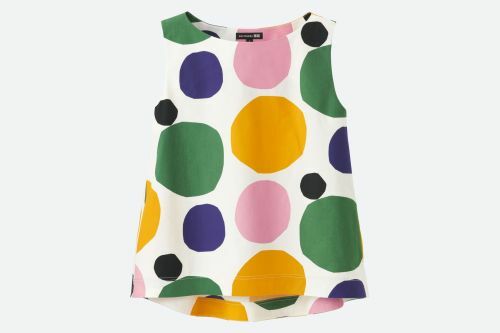 The new collection for women will comprise a complete line of items that brighten lifestyles by combining the timelessly bold and vibrant print designs of Marimekko with the quality and comfort of UNIQLO's casual street style.The collection will embody a shared commitment by the two companies to enhancing daily living. 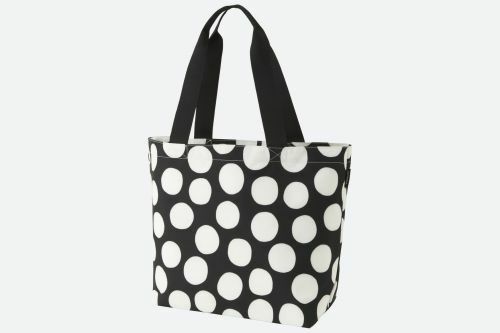 For Marimekko, this is through its mission of empowering people to be happy as they are and bringing joy to their everyday lives through bold prints and colours, while UNIQLO is committed to creating LifeWear – high quality clothing that is functional and reasonably priced – to suit everyone's daily lifestyles. 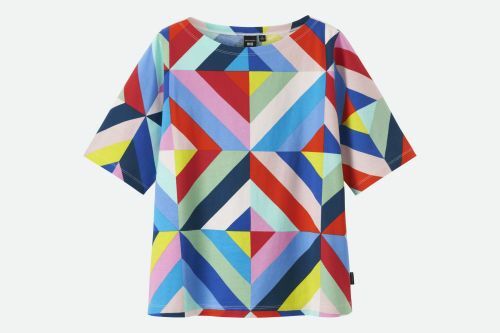 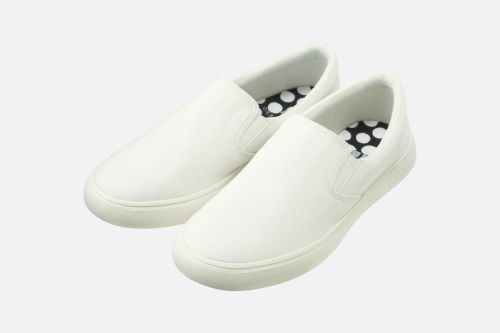 "UNIQLO is known worldwide for its well-designed essentials that are made for all. 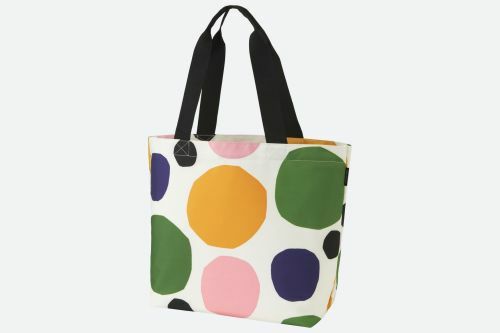 The special edition Marimekko and UNIQLO brand collaboration collection allows us to share the joy of bold self-expression in print and colour with consumers around the world. 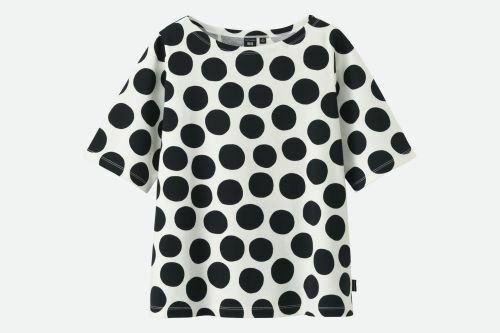 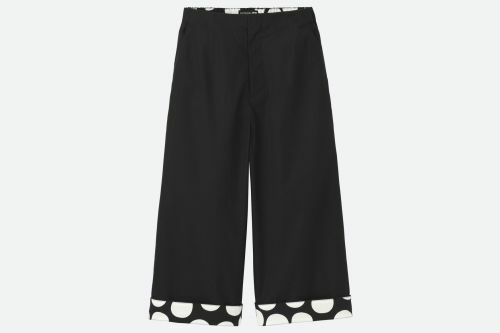 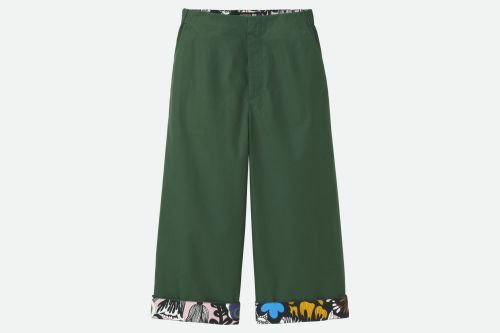 We are very excited about this collaboration and can't wait to see how people will wear the pieces in the collection to reflect their own style and personality," says Tiina Alahuhta-Kasko, President and CEO of Marimekko. 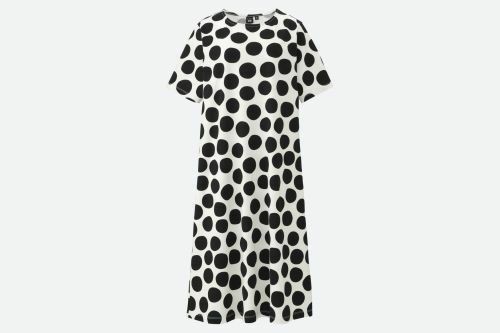 The Marimekko and UNIQLO collection will arrive at UNIQLO stores and at UNIQLO.com in Europe, Australia, Canada and the United States on Thursday 29 March, and in Asia on 30 March, and in Russia in early April 2018. 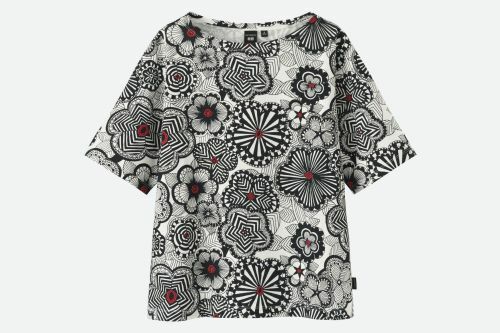 The nine-style collection will feature tops, dresses, pants, sneakers, and bags. 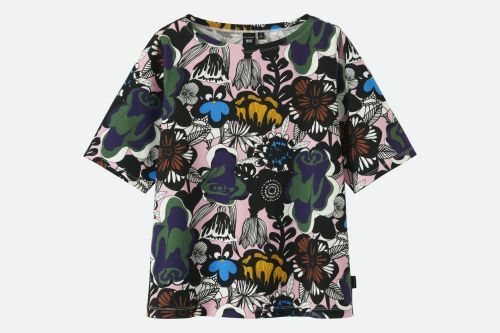 The prints in the collection were inspired by nature and urban lifestyle, including also a new print design specifically chosen to celebrate the Marimekko and UNIQLO collection. 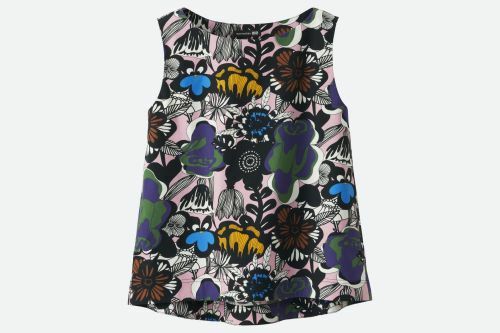 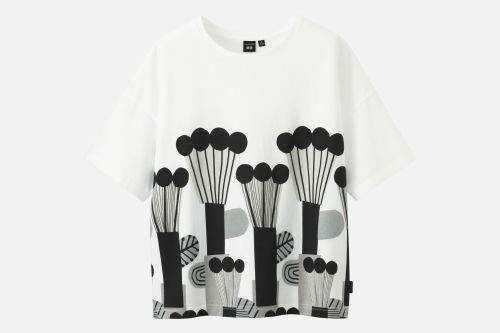 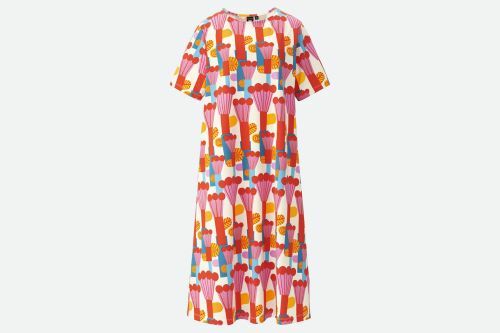 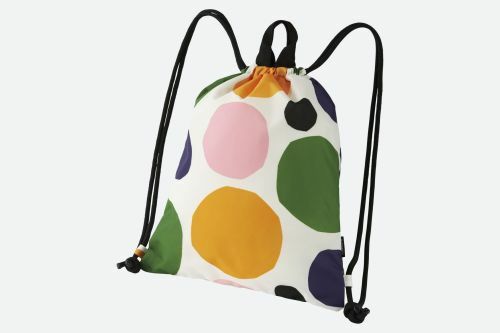 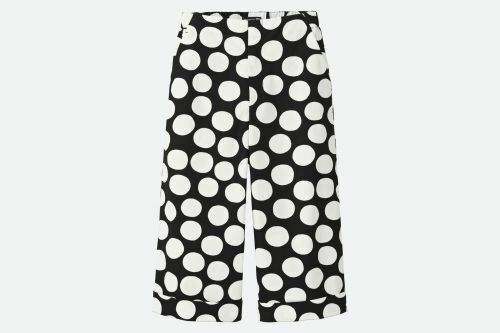 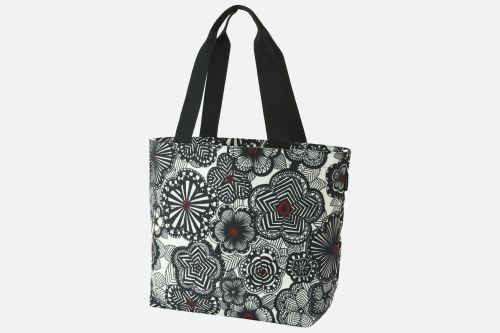 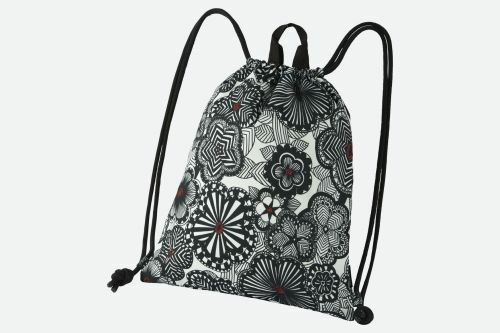 All of the prints were designed by Maija Louekari, one of Marimekko's world-renowned print designers.